The Lights! The Music! The Fog! The Laser Tag Experience!! Don’t miss it. All ages are welcome. 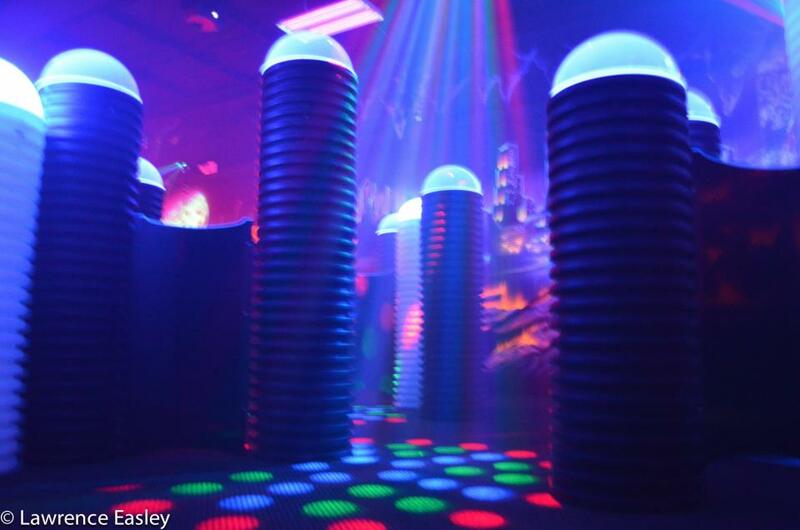 Play one game at the price of admission or choose the Extreme Fun package for UNLIMITED games of Laser Tag. One Activity Admission is $12/pp plus tax. The Extreme Fun package price varies by day. Be sure to check the Hours/Rates tab on the home page for our Current Schedule with pricing!